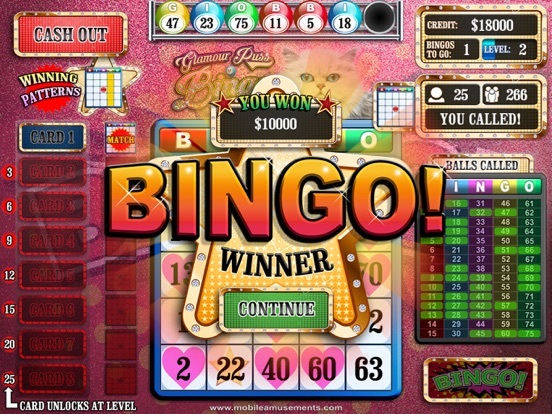 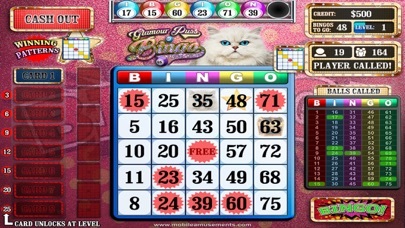 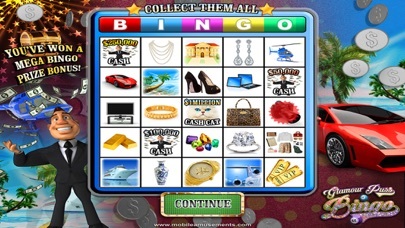 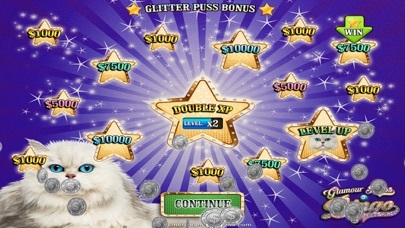 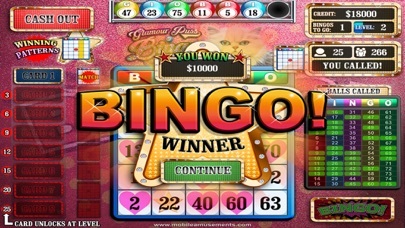 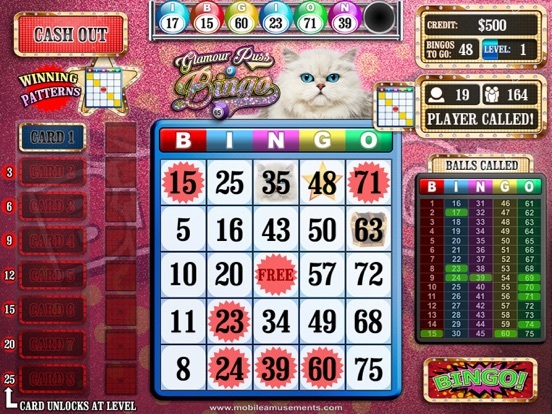 Universal Glamour Puss Bingo FREE (iOS) Out NOW! 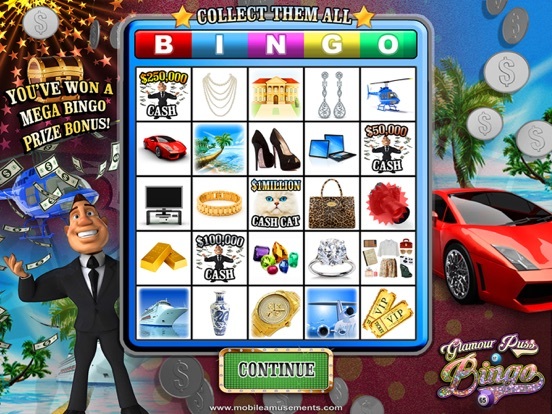 Discussion in 'iPhone and iPad Games' started by Mobile Amusements, Jul 7, 2015. 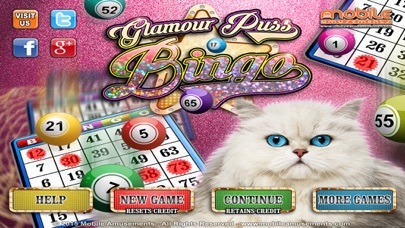 Glamour Puss Bingo FREE (iOS) Out NOW!